Easily overlooked as common meadow weed, Yarrow has an understated presence that belies its rich history and profound healing properties. Yarrow originates from the Latin name millefolium, meaning “a thousand leaves”, and has been harvested since ancient times to treat maladies ranging from colds and flu to fevers and digestive disorders. 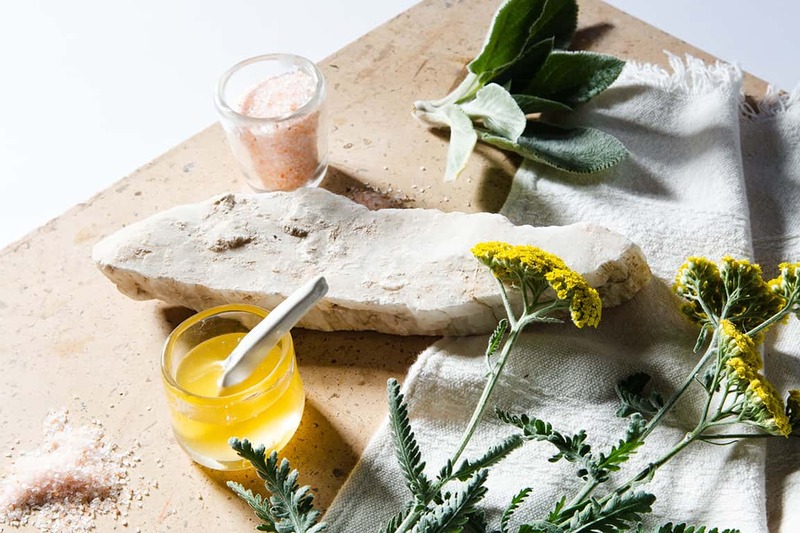 Herbalist and farmer, Talia Hammond, is offering a focused workshop exploring the properties, medicines and preparations of yarrow, from her mountain-top herb farm. Nestled among conifers, dogwoods and oaks, students will harvest from Talia's certified organic yarrow field, learning the process of creating tinctures, as well as distilling yarrow in a large-scale copper alembic still. This is an ideal class for those who appreciate a deep-dive into the medicine of a singular plant.